If you ever want to know what new kinds of technology will be coming our way, just go to the movies. Here are three technologies that debuted in feature films years ago that are now on the fast-path to reality. Go on. 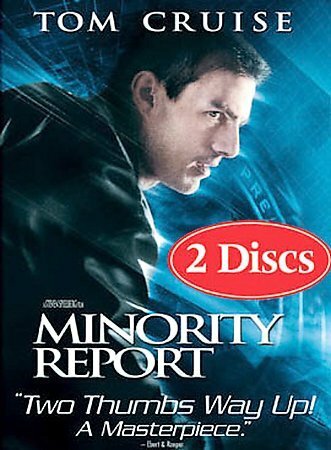 Check out the following article to find out how Johnny 5 did a 'Total Recall' on everyone's 'Minority Report'. Twelve years removed from the sci-fi thriller "Minority Report," where eye scanning technology was featured, today's mobile devices are now featuring that very technology. Though we have yet to see tiny spider-like robots crawling through an apartment complex to seek out a suspect, or digital billboards that can predict crime, we do possess the technology of having handheld devices that recognize its user through eye scanning. Security systems like Lifelock are now promoting new tech like Eyelock, which offers an eye scanning feature for mobile devices to make usernames and passwords a thing of the past. Eyelock's Myris device is as big as a computer muse and works with Windows 7 and 8, Mac OS and Chrome OS. Plug the Myris device into a USB port and the application will authenticate your identity by scanning the iris of your eyes. Chances of a false match are less than 1 to 1.5 million chances, or, checked with two eyes, 1 in 2 trillion chances. AOptix came out with similar technology, though its work was geared to police use. The device has a fingerprint scanner and has facial recognition capabilities as well as an eye scanner. What cops will like about it is that it's small enough to be handled with one hand, thus the other hand is still free. 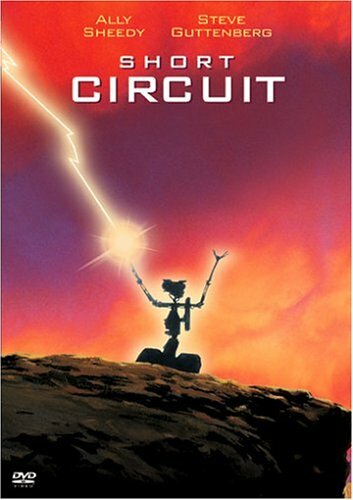 Johnny 5 might not like the comparison, but the star of the 1986 movie "Short Circuit" can be compared to the drone technology we see today. Though he was "alive," and today's drones, though they are man-less vehicles, are still controlled by a human with remote controls. The drone technology is only a step away from being 100 percent artificially intelligent. 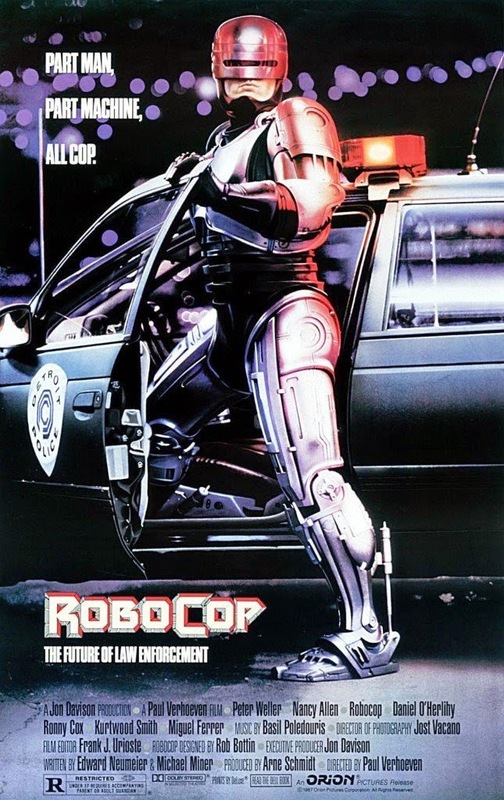 Many people fear that our technology may be going too far and the outcome like Arnold Schwarzenegger's 1984 "Terminator" movie, where robots take control of the world is where we are headed. The U.S. Government has used armed drones since 2004, using them for anti-insurgent strikes in the Middle East, Africa and Central Asia. The buzz of drone use for business use is picking up, as real estate agents want to use them to showcase a house or property from the air, farmers hoping to increase their yields by surveying for crop damage and companies like Amazon wanting to use drones to make deliveries to people's doorsteps. These types of uses have not been allowed by the Federal Aviation Authority, as many people are still concerned for their privacy, drones malfunctioning over populated areas and the fear that any misuse of the technology could never be controlled. Another Schwarzenegger movie that may have inspired new technology we see in place today at airports is X-ray scanning. 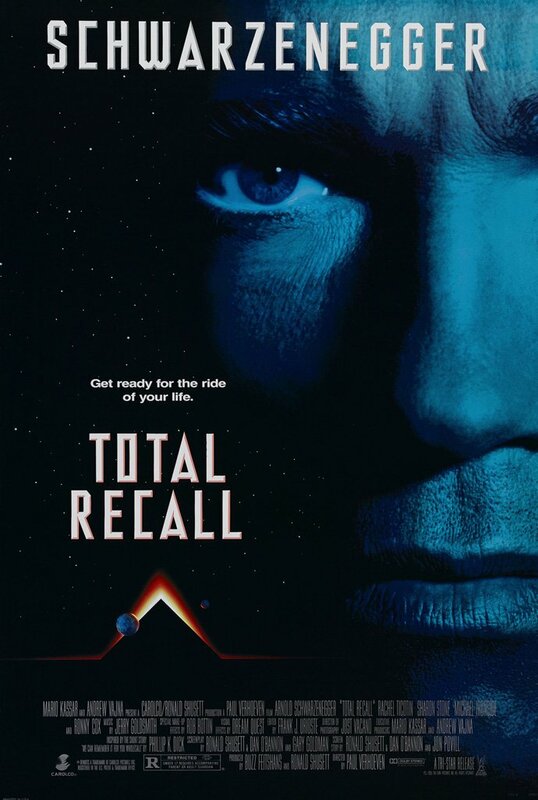 X-ray scanning for luggage has been in place at airports as early as 1988, two years before the hit sci-fi movie "Total Recall" hit theaters. In the movie, Schwarzenegger's character had to step through an X-ray scan before being transported to Mars. Airport security tightened up exponentially after 9/11, and the technology became reality in 2007, five years after the Sept. 11, 2001 attacks on New York City's World Trade Center and the Pentagon in Washington, D.C. The Transportation Security Administration began beefing up the front lines of air transportation by installing advanced imaging technology, also known as body scans. By 2010, every major U.S. airport had the technology in place, however, it lasted only two years and the technology was removed because of too much controversy that it violated a person's privacy rights. The technology was tweaked to where a person's scan revealed a generic image of a person rather than the naked image the first body scanning version did. The new scanners, called millimeter-wave scanners, can detect devices on a person now without revealing the person's detailed physical, naked image.